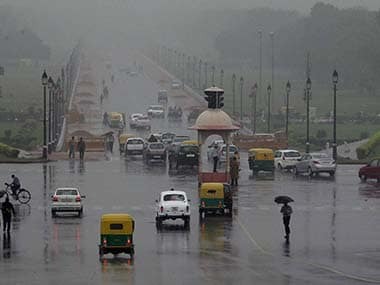 The Indian Meteorological Department (IMD) announced on Tuesday that the Southwest monsoon, which brings seasonal rain to the Indian subcontinent, hit Kerala and Northeast two days before its scheduled date. 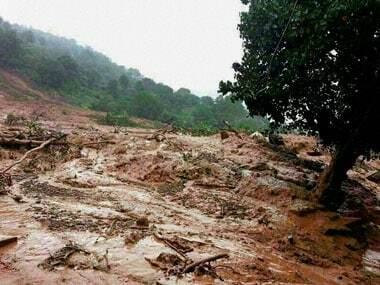 PTI had earlier reported that the the normal onset date for monsoon to hit the Kerala coast, which marks its official arrival in the country, is 1 June. 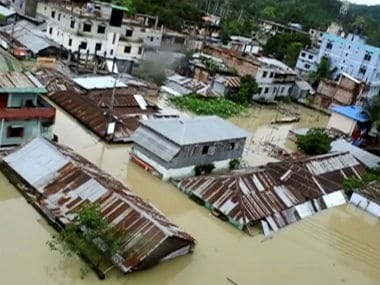 However, according to director general of the IMD K J Ramesh monsoon hit the Northeast two days before its normal onset date due to Cyclone Mora, which aided the advancement of the seasonal rainfall. The IMD had predicted on Monday that the conditions are 'favourable' for the onset of Southwest monsoon in Kerala by Tuesday. While south Kerala has been receiving widespread rains since early on Monday, only a few places have received rains in the northern parts. 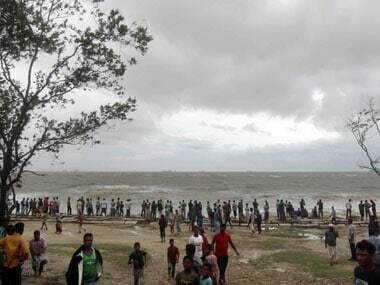 "Present meteorological analysis indicates that conditions are favourable for the onset of southwest monsoon in Kerala in the next 24 hours," the director had said on Monday. While Mavelikkara (Alappuzha) and Vaikom (Kottayam) each received six cm of rain, Kochi witnessed five cm rainfall. Enamackel and Irinjalakuda (Thrissur) besides Quilandy (Kozhikode) were among the areas which received three cm of rain. Thiruvananthapuram city, Minicoy and Peermade (Idukki) each received one cm of rain. 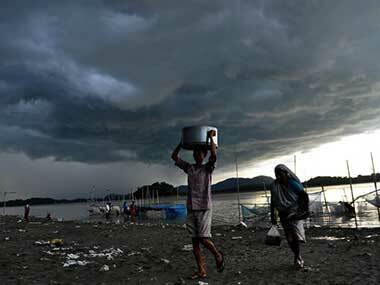 Rain and thundershowers are most likely to occur at most places in Kerala in the next five days. Strong winds from the westerly with speed occasionally exceeding 45-55 kmph are likely off Kerala coast and over Lakshadweep.